What's The Most Important Thing For A Beginner To Do? You may not yet have decided what kind of instrument you are best suited to. All will involve using your fingers. All will involve listening. Some are big and some are small. 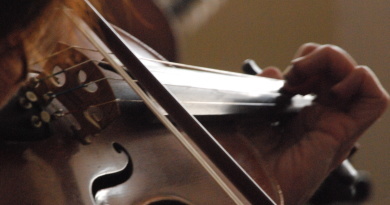 To choose the instrument that you want to learn, find some solo recordings of each. Listen to the clarity of the tone, and the character of the sound. The instrument that sounds the nicest to you is the instrument you should pick. Very small children may need a smaller instrument to start on. Guitars, violins, keyboards, flutes, clarinets and recorders all come in child-sizes. There are many others too. Sometimes an instrument is chosen for its appearance. But it should be the sound that provides the pleasure. To choose the right make of instrument for you or your child, it must be played. If it feels comfortable, and a good quality of sound can be made, then you may have found the best one to start on. Sometimes, the cheapest option is preferred. But if you’re worried your child won’t stick with it, they might not be ready yet. 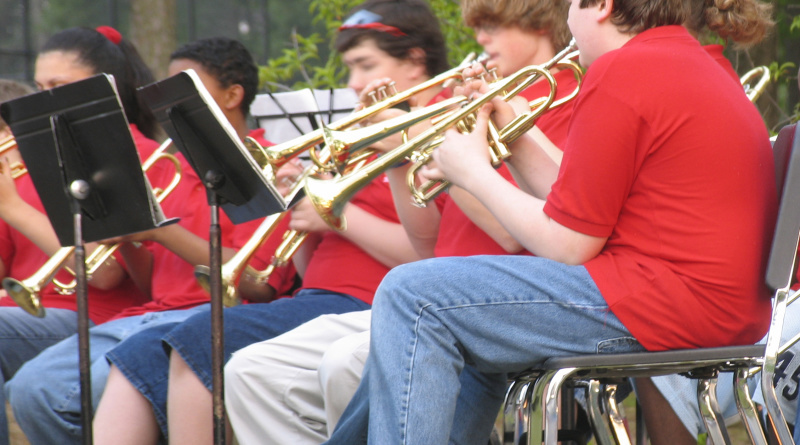 Most towns have a number of teachers offering lessons in your chosen instrument. Most will want to meet the student and try a few things out before agreeing to lessons. This is to confirm the student is ready for music instruction. It can also identify the best ways to structure any future lessons. Make sure you are happy with the teacher before committing to lessons. Qualifications are important to confirm a well-rounded education for your teacher. Experience as a teacher and performer is also important. Choose a teacher who still plays regularly. Your teacher should be willing to enter you for exams or not as is your choice. The key to success when learning to play an instrument is practice. Students need a quiet area where they won’t be interrupted. A music stand and an instrument stand in the room are very handy. 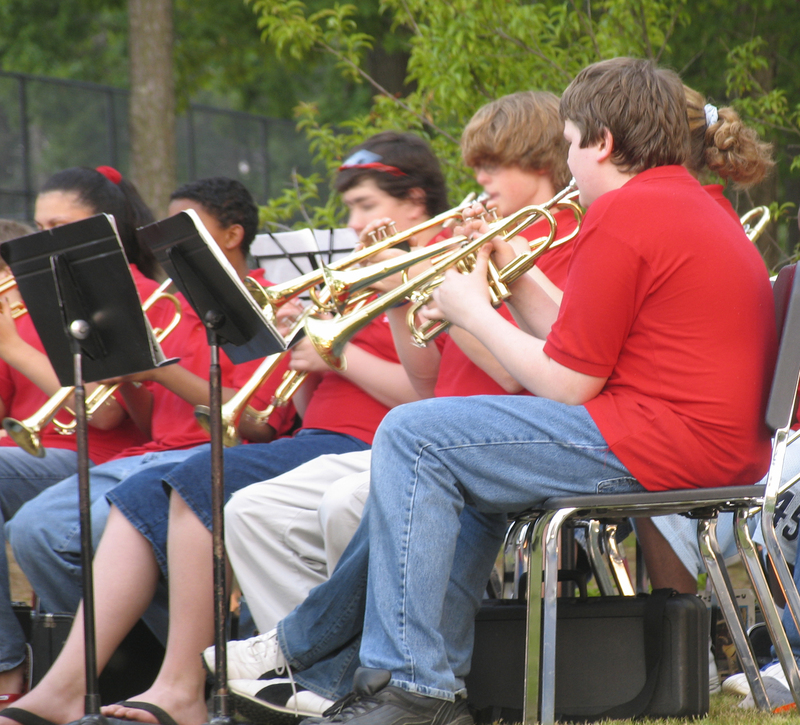 Many students are more motivated to practice when the instrument is ready to play. However, most instruments need to be cleaned and put away after practice. And some will require tuning before play. Getting into these daily habits helps to engage practice in a positive manner. Practice should be about repetition and trying out new things. Parents can help the student by encouraging them to talk about how they are playing and how they sound. Small chunks should be tackled rather than playing from beginning to end. Ignoring mistakes defeats the purpose of practice. One of the most important resources you can use is the notebook from your teacher. In it will be lots of comments, hints and suggestions for your practice. It will detail exactly what work is expected of you. Your Teacher will detail the work you need to do and how to do it. Listening to your sound is important. 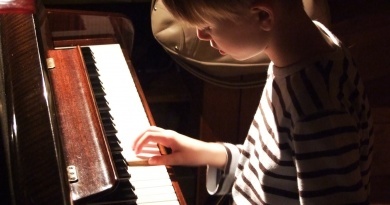 As you progress through your early lessons you will become more skilled and able to adjust your sound quality. If you don’t like the quality of your sound, find ways to make it sound better. 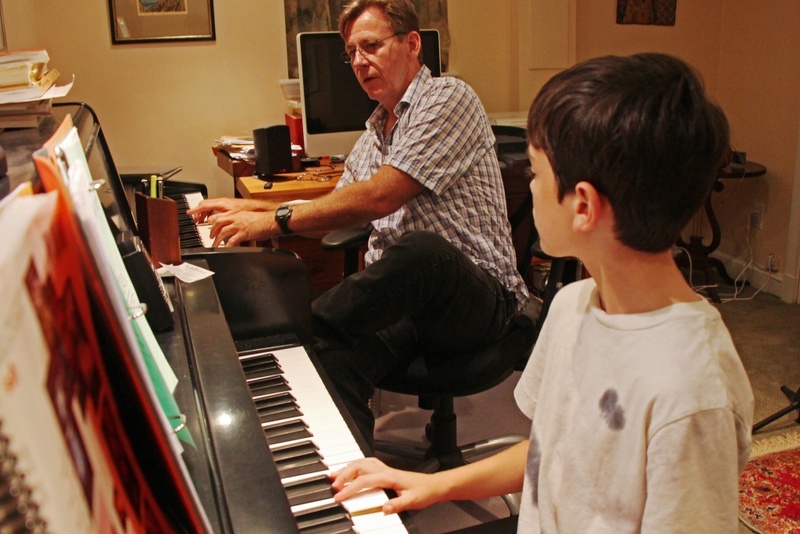 You should be able to pitch a note first time every time by following guidance from your teacher. Learning to listen is the most important lesson to master. A true musician will tell you that the instrument should be a part of you. This means you should love it and nurture it. Keep it clean and keep it safe in the case. Be gentle with it, and be sure to maintain it regularly. Instruments like flutes will require services. These cost money but you shouldn’t neglect it. Some instrument part are fragile. Be sure to follow your teacher’s guidance about the correct way to hold it and assemble it. A good student is interested in the music, the instrument and the lessons. If you are filled with dread about your lessons, then it could be time to take a break. Maybe try another teacher or even another instrument. If you really don’t enjoy practicing, then it’s possible that music isn’t your thing. Ask questions, try new things, and listen to recordings of pieces as often as possible. YouTube and Spotify provide free ways to do this. 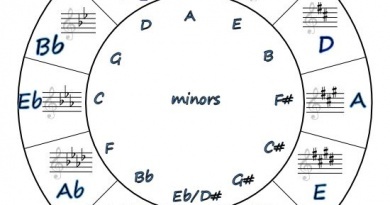 Beginners will find getting into the habit of being a musician quite hard at first. It takes commitment, energy and focus. Not all people are cut out for it. And not all young children are ready yet. But when the time is right, you can quickly advance, and enjoy every second of it! ← Is It The Quality Of The Instrument Or The Player That Makes It Sound Good?